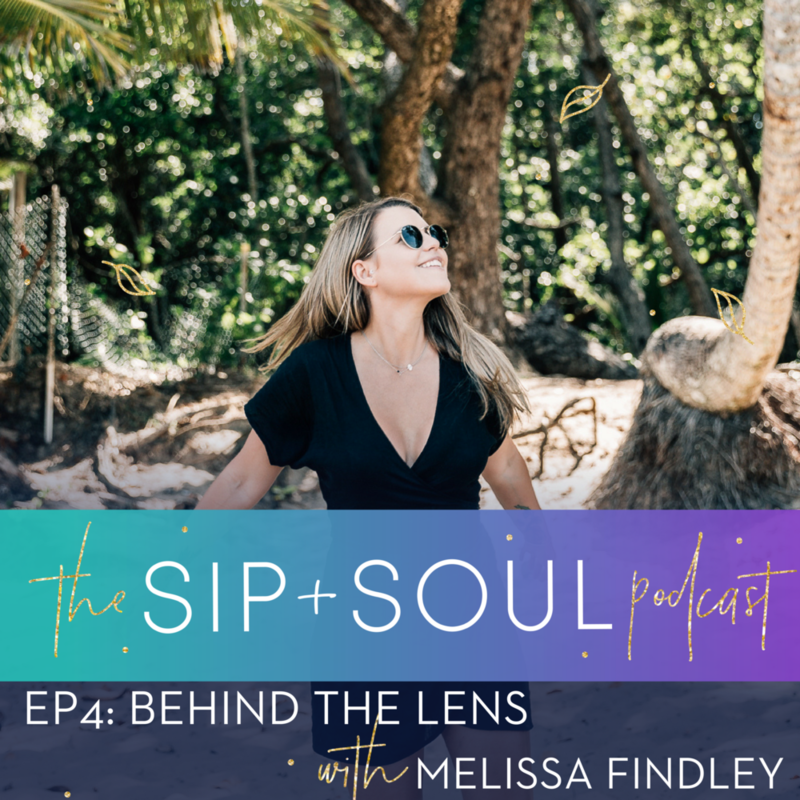 Behind the lens with Melissa Findley on The Sip + Soul Podcast 04 with Danielle Knight. I am honoured to be a part of my oldest friends new project, not only because I live with her and see her every day, but for the last 26 years of my life I have looked up to her and admired her strength, drive, itchy feet and compassionate heart. This year is all about breaking out of those moulds I've confined myself to. I've never comfortable talking about "me" or what I do, I don't think many photographers are, but if there is anyone who could encourage me to do this -- it is Dan. "Despite the many trails and personal battles life has thrown at her, including losing her beautiful mum, Meli's spirit for life, nature and the beauty of this planet is infectious and drives her ability to produce magic in her photos and ripple effects in the world far beyond the lens. A vulnerable piece of my heart and story. I hope you enjoy, please let me know your thoughts.